As much as we’d like to deny it, attractive packaging is like a magnet that pulls the money out of our purses. K-Beauty is no stranger to products that will make us go “ooh-la-la” with intriguing yet functional products that don’t compromise on quality. Althea has specially selected a bunch of super adorable products to make even the coolest of us squeal on the inside (admit it, you totally did it too) and put it all together into our aptly named “Cute Box”. Here’s the beauty breakdown on our most captivating box yet! Let’s be real here: Pokemon has really made a huge comeback this year. What better way to enjoy the trend than to have their most famous character on a cushion! 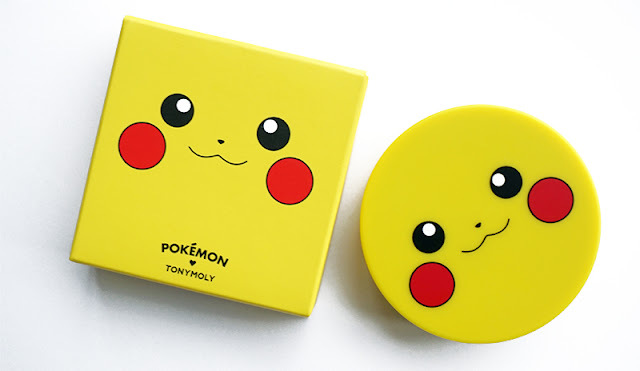 This delightful cushion blusher comes with Pikachu’s face on the front, and the cutest cushion puff you’ll ever see inside. We squealed when we saw the Pokeball design! The easily blendable formula dries to a satin finish on the cheeks, giving you a natural, pretty flush. Its purse-friendly size also means it’s great for quick fixes when you’re on the move. Gotta catch ‘em all! 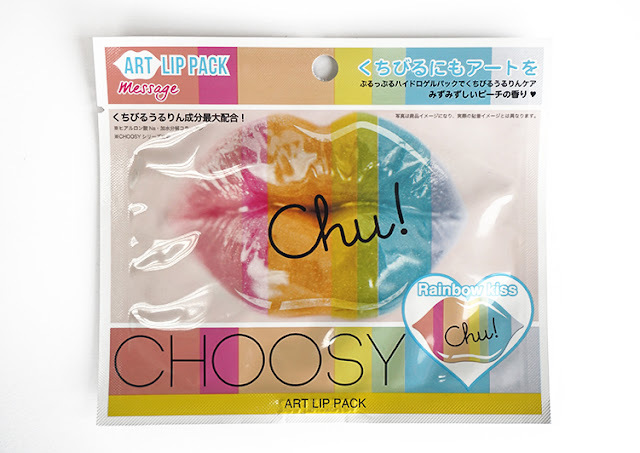 How to use: Pop open the cushion and pick up product with the puff provided, then gently pat onto cheeks to blend. Keeping your skin fresh and shine-free is the key to ensuring your makeup stays put all day. 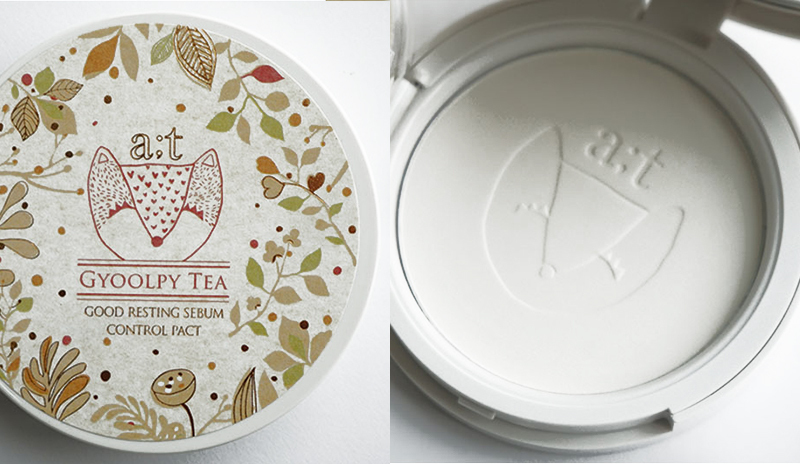 This Gyulpi Sebum Control Pact doesn’t do just that, it also looks brilliant in your hand as you give your face a light dusting! Finely milled and silky smooth, this powder is translucent in colour, making it suitable for just about all skin tones (although if you have tanner skin, we suggest starting with a light hand so you don’t cake on too much and leave a white cast). How to use: Swirl a brush into the powder and sweep across the whole face. We love ourselves a good lip tint. We love it even more if it comes in super cute packaging! Enter this limited edition Disney Watery Tint from The Face Shop in Red Apple: a juicy, classic colour that’s too delightful to ignore. 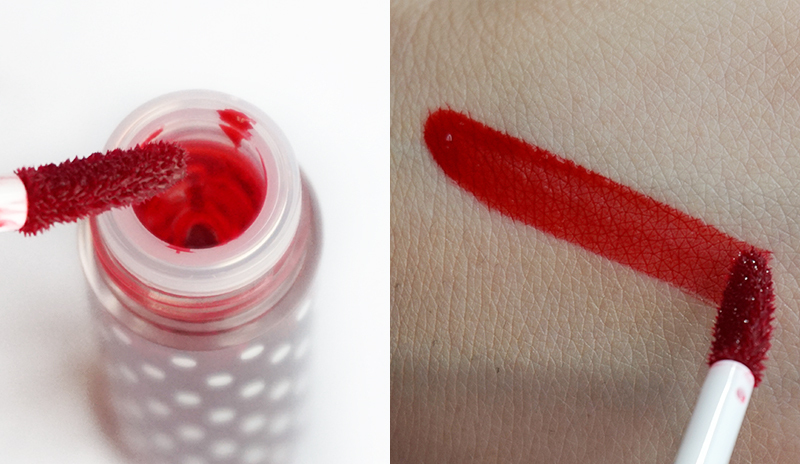 Don’t let it’s name fool you, this tint can really pack a punch with it’s vibrant pigmentation and long wearing time. 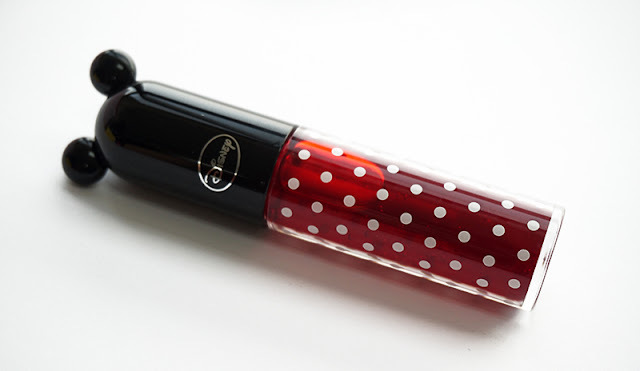 It very quickly become a staple in our beauty arsenal! Wear it full lipped for a bold look, or keep it chic with a gradient lip. How to use: Apply directly onto the lips using the applicator. 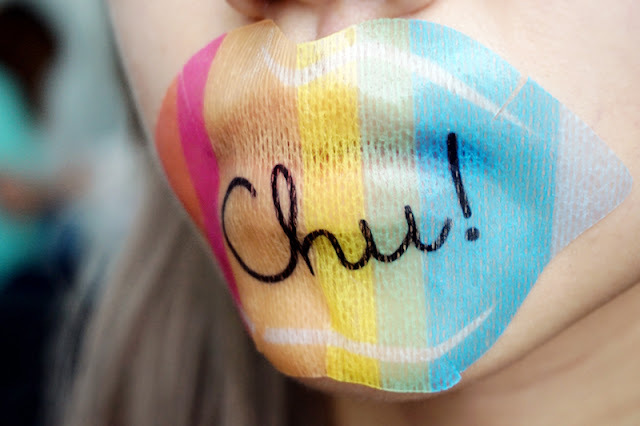 For a gradient lip look, apply onto the center of the lips and blend out with your finger. This hand cream looks good enough to eat! 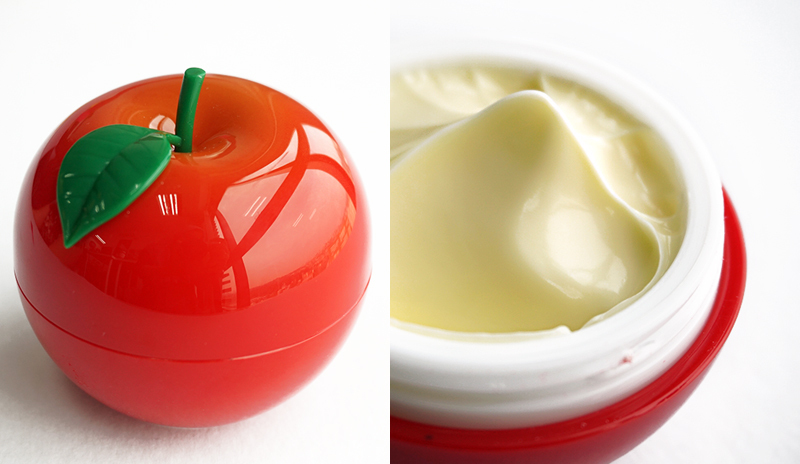 We love how this shiny apple fits perfectly in our hands and nourishes them too. Formulated with shea butter, royal jelly extract, goat’s milk extract and a bunch of other good stuff, this lightweight cream moisturizes your hands and keeps them feeling soft all day long without leaving behind any nasty stickiness. Oh, did we mention we love the crisp, fresh apple scent this comes with too? Yum! 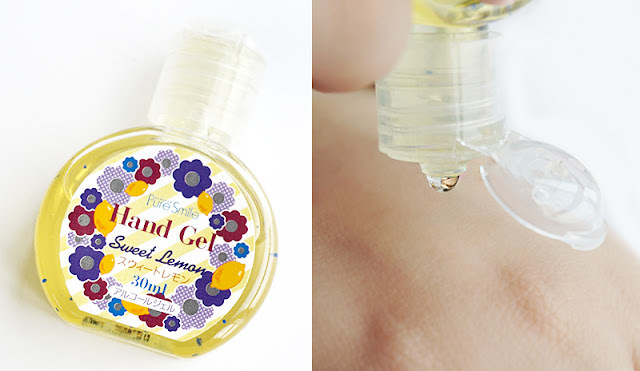 How to use: Apply onto hands and massage in. Functional AND adorable! 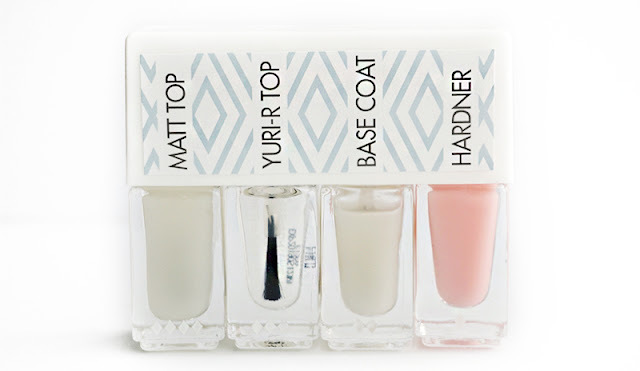 Miniature in size, this Nail Prep Set of nail prep products makes our heart flutter with a complete kit that includes a hardener (to toughen weak, brittle nails), a base coat (to prevent staining and protect), glassy top coat (for a glossy shine) and a matte top coat (for a chic finish). Get manicured nails even when you’re on the move, no more excuses! How to use: Apply the hardener onto bare nails for best results. Apply base coat before applying colour and allow to dry. 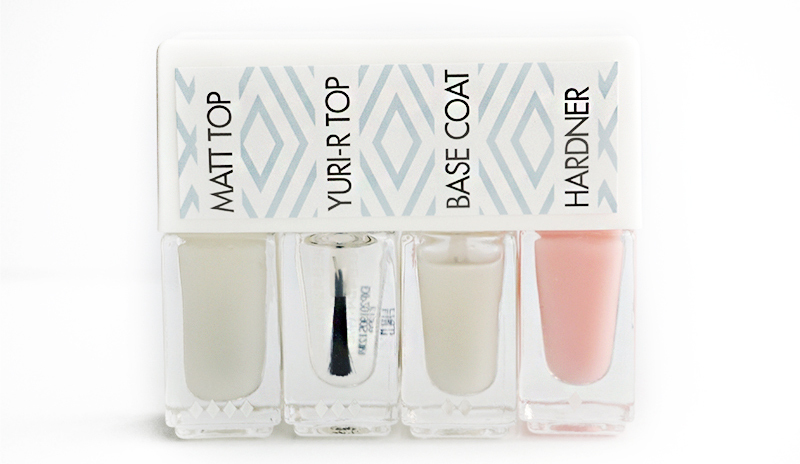 Select top coat of your choice and apply on top of your selected colour, then allow to dry. How adorable are these?! We can’t keep our hands off these soft, squishy puffs that are perfect for giving our liquid and cream products that perfect flawless finish on the skin. Once pulled apart, these puffs have a rounder, larger side that’s great for blending bigger areas like the cheeks on one end, and a sharper edge that allows for precise blending in smaller areas like under the eyes and contouring on the other. These are ideal for travelling with too, and they’re super handy to toss into your purse for touch ups on-the-go. How to use: Pick up product and apply onto the skin in dabbing motions to blend out. 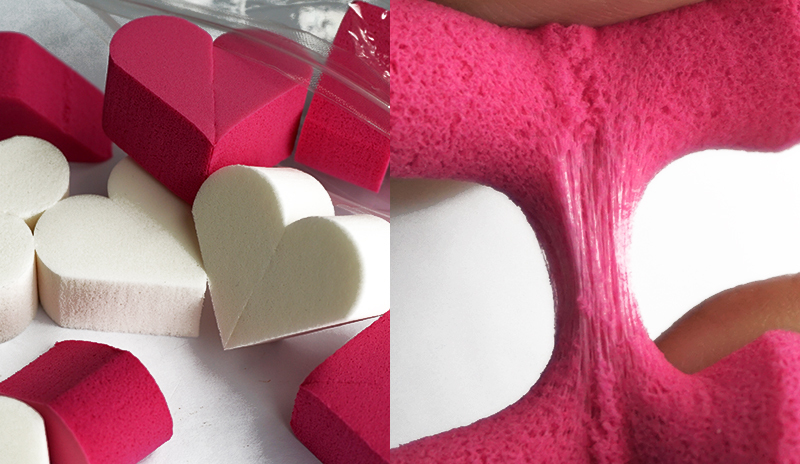 Pull heart apart for smaller sized applicators. Luscious, kissable lips will never go out of style. Give yours some pampering with this multicolored hydrogel lip patch! Infused with nourishing ingredients like collagen, jojoba oil, hyaluronic acid and vitamin E, this lip patch moisturizes your lip area as well as smooth out fine lines caused by dehydration and aging, giving you a lovely pout that’s sure to impress. Editor’s tip: these patches are multi-functional- you can use them as breast packs too! How to use: Apply onto clean skin and leave on for 15-30 minutes before removing. Gently pat leftover essence into the lip area after for better absorption. Touching your face with dirty hands is a no-no, especially if you’re concerned about blemishes and spots. Keep your hands clean anytime, anywhere with this Sweet Lemon Hand Gel! It kills bacteria and removes dirt without stripping the skin of its moisture, leaving your skin clean, supple and lightly scented with a fresh lemon fragrance. Its tiny size also makes this a must-have even for those of you who’s always on the move (we love keeping this handy in the office with us!). How to use: Squeeze out a small amount and rub into hands. Are you impressed yet? We sure are! We love how these products fit right in the palm of your hand yet are super practical to use, not to mention so, so cute! You can check it out this amazing box set here for yourself. If you don't manage to get your hands on one (they're pretty popular), don't worry as these items can be found individually on our site. Which product is your favorite or which of these are you most excited to try? Let us know in the comments down below! 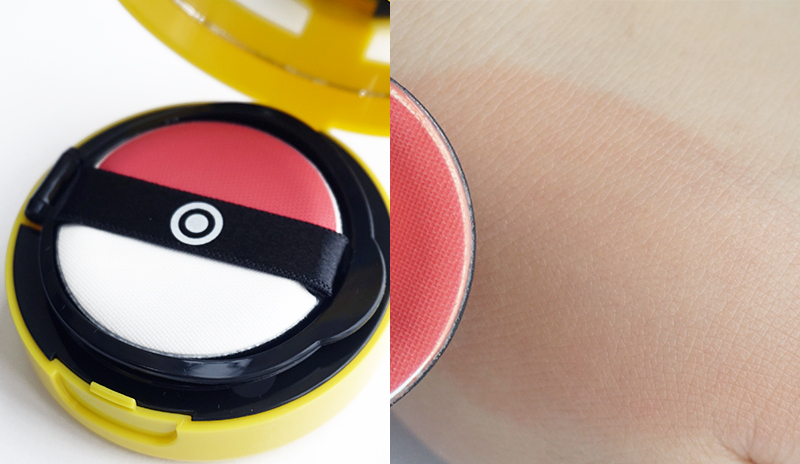 I'm not even into the Pokemon hype but that cute Pikachu blusher is just too hard to pass up! And the puff that comes with it is so adorable too. Gotta catch 'em!